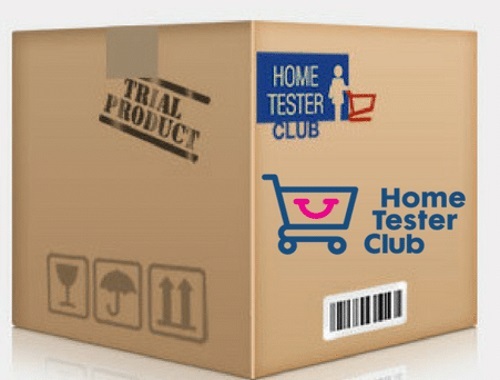 Home Tester Club has new trial opportunity! Sign up for a chance to try out an electric plug-in air freshner. If you have purchased an air freshener within the last 12 months that is not Air Wick then this trial is for you! Answer a few quick questions for your chance to receive a free electric plug-in air freshener! Click on the link below to sign up, if you are chosen to take part you will receive an email from Home Tester Club.